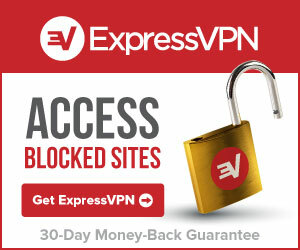 Become Anonymous with Anonine VPN! As web surveillance become more prevalent in our society it is increasingly important to maintain privacy and personal integrity online. Due to this, we developed the Anonine service which doesn’t log any of the user’s activity on the World Wide Web. 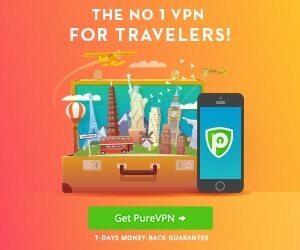 With Anonine VPN you can quickly and easily become anonymous as well as encrypting your internet connection through our VPN tunnel which can even be done on your phone or tablet as well as your computer of course. Anonine average rating: 1 /5 based on 1 reviews.